Hi everyone! I wanted to tell you about the Spring Coffee Lovers Bloghop that I'm sponsoring and participating in. There are a ton of awesome sponsors and lots of amazing prizes to be won! I also have a blog giveaway and digi stamp freebie below!! 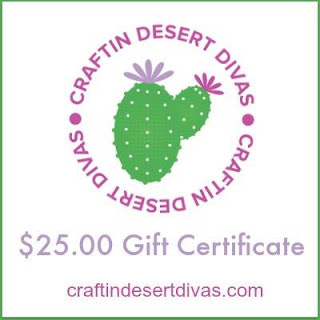 My project today is showcasing my Craftin Desert Divas Got Coffee Stamps. The theme for this hop is Spring and also to use something with coffee or tea. I started out by masking the bear with cup, and then stamped the bag of coffee beans behind him. I decided to give it a Spring time feel by coloring my bear pink. I've used my Copics to color in this image. For my background I used some Distress Ink markers scribbled on some watercolor paper and then I did some clear heat embossing of the coffee stain stamp on this set. I then added more water to take up some of the color. But the color underneath the heat embossing stays darker because it's trapped underneath it. After my water coloring was done, I've used CDD Fancy Frame Dies to cut out that layer. To finish up my project I've used my Pocket Pieces Hello Dies to stamp the sentiment on . You can participate in this hop by linking up a Spring Coffee theme inspired project here. So go join the fun!!! One lucky winner will to get my Got Coffee stamps. Be sure to follow the Craftin Desert Divas blog and leave a comment on this post. I will pick a winner when the Spring Coffee Lovers Blog Hop is over. 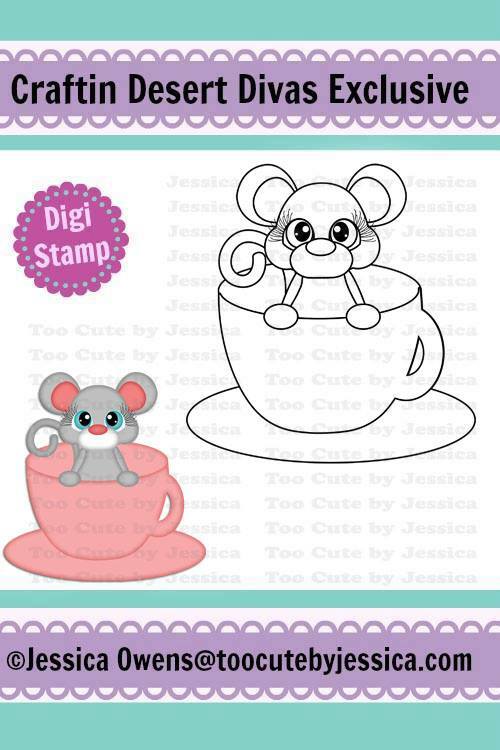 Here's a surprise Coffee Cup Mouse digi stamp freebie. You can find this freebie in the CDD Shop HERE. So download this freebie and link up to the Spring Lovers Coffee Blog Hop!! What a sweet card! Love the background! Thanks for posting a freebie too! Thanks for being a sponsor of the hop! Cute card! Thanks for the giveaway, too; I am following your blog. 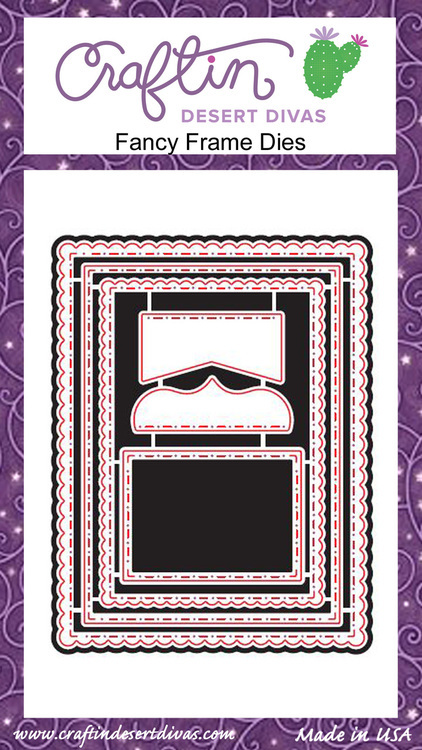 Your card is so cute, Tara, love that background! Thanks for being a Super Sponsor! Happy hopping! Have a great Friday! 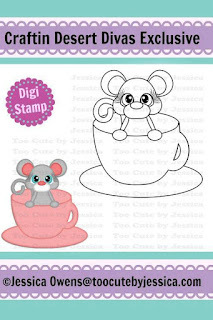 Thank you for the digistamp and the chance to win this very cute stamp set. Very sweet creation, love it!! Thank you for this beautiful and sweet freebie!! Totally sweet card and what a fun set of stamps you have! I love all the critters in CraftinDesert, stamps and digi's. Thanks for being a Super Sponsor for the Spring Coffee Lovers BlogHop. Thanks for being a Super Sponsor and thenks for the Amazing blog candy.. 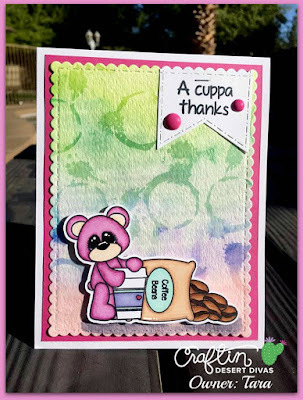 Your card is super super cute.I love this stamps set.Thanks Tara.Tina Pavlovic! Love that cute stamp set, and the background on your card is great. Thank you for the Freebie, and for being a Super Sponsor. I am a new follower on Bloglovin. thank you for sponsoring coffee blog hop! Such an adorable card!!! - Thanks for teh cute freebie and thanks for being a sponsor! Thanks for sponsoring, the freebie and the chance to win that adorable stamp set. Love the inky layers on your card. thanks so much for the freebe! love that background. what a cute bear. WAUW....what a wonderfull card and amazing background. This is so precious, I love that bag of coffee beans, so cute! Thanks for being a Super Sponsor! Wow! What a lovely card!!! I love the cute bear! Follow your blog as Arianna Barbara. Thank you for this amazing chance to win! Thank you so much for being Super Sponsor! Oops, guess teddy spilled the beans...lol! Love those gorgeous colors! Thanks for sponsoring the hop and for the extra blog candy and for the adorable freebie!! Love your rainbow background. Cute card. Thank you for the digi and being a great sponsor. What a darling stamp set! Love it. Thanks. super cuteness! thanks for being a sponsor! Wow Tara, I just Love your card!! Your background and coloring turned out just Gorgeous! 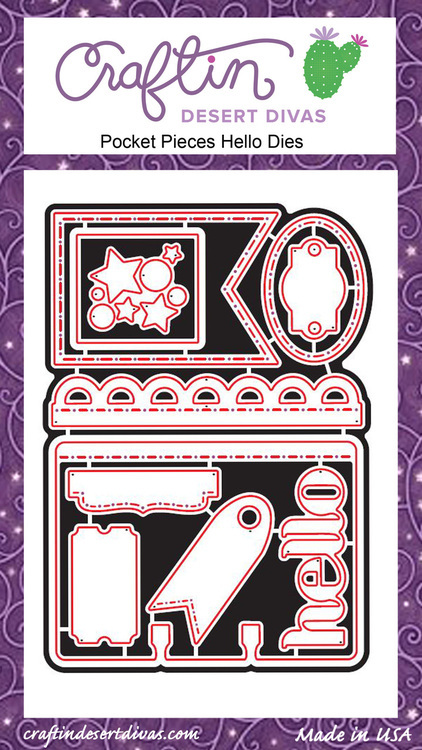 Also Thank you for the freebie digi stamp!! *sips iced coffee* Super Ah-Dorbz!!! Your little coffee bear is adorable! Thanks for being a sponsor! Fantastic background. Love this card. Thanks for being a sponsor! Such a sweet card with a wonderful background!! Thank you for being a super-sponsor for the Coffee Lovers Hop and thanks for the chance to win here on your blog, too. I am a follower by Google Friend Connect. 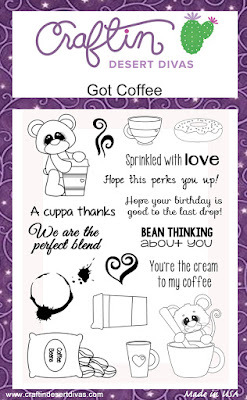 Sweet card...love your adorable coffee bear. Absolutely adorable card. I am so glad the blog hop brought me here. I just subscribed and am looking forward to new posts and checking out the archives. Love the rainbow background. Thanks for being a super sponsor. So sweet - I love the coffee stains your added and the background in general is lots of fun! Thanks for the inspiration! Oh, super fun coffee card and products!! Thanks so much for being a Super Sponsor and making this hop even MORE fun!! Oh that pink bear is sooooo cute! LOVE the beautiful colored background you created too! Thanks for being a super sponsor! Just love this! Love the colors and love the background you created! Beautiful! So exciting for you to be a sponsor!! Thanks for being a Coffee Lovin' Super Sponsor. OMGosh your card is adorable. LoVe it. Thanks for sharing it and for the freebie digi. Adorable card!! Love the little bear. Thank you for being a sponsor. I love the pink bear and the background is beautiful. Super cute card and great stamp set! Love this colorful card! Thanks for being a sponsor of this fabulous coffee-lovin' hop! Thank you for sponsoring Tara! Love your sweet card...it's adorbs! Ohh,such a sweet card. Love the fab background! Thanks for the freebie too! What a sweet and fun card! Love the background. It's perfect. What a fun card I love the pink bear and gorgeous background. thanks for the free Digi. 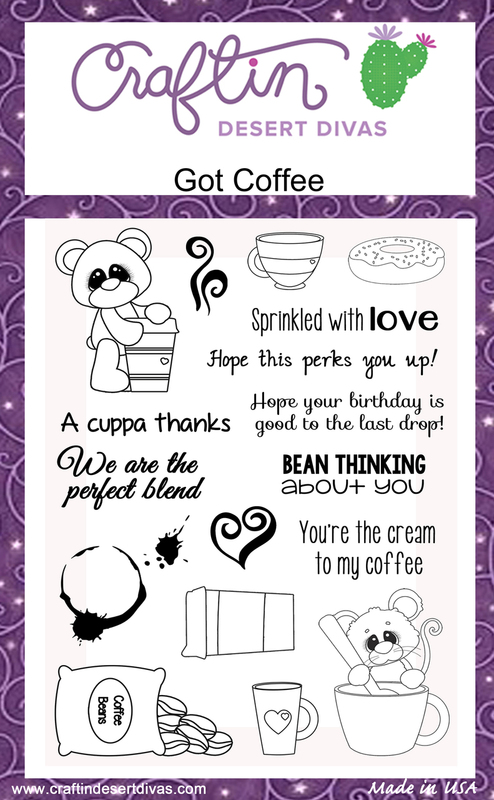 LOVE your ADORABLE caffeine-hugging bear, AWESOME inky background and PRETTY layers!!! Such an adorable card. That near is just too darn cute. I'm really loving your background too. Sweet card, and thanks for the little mouse in the teacup freebie! What a sweet and colorful card! Love the background! I follow on Bloglovin. Thanks for being a Super Sponsor! What a sweet little bear, Tara. Thanks for sponsoring the Spring Coffee Lovers Blog Hop! Adorable coffee lovin' bear! Thanks for being a AWESOME super sponsor! Adorable card. Thanks for being a sponsor. Cute card! Love the stamp set, too! Beautiful stamp set and I like the digi stamp by Jessica! Thank you for sponsoring this blog hop! I love watching the creations you all make. I am not big on digital stamps but I have been using them more lately! Beautiful card, I love the background and all the different colors. This is just awwwwdorable! I love that rainbowy mixed media background. Thank you for being an amazing sponsor of the hop and helping it to be even MORE fun for us! Adorable card! Love that background and the pretty color combo! Sweet bear! Thank you for being a sponsor and for the sweet freebie!! Such an adorable card! Love the background. Beautiful card! Lovely background and digi. Thank you for the freebie. Awesome card! Thanks for being a sponsor of the hop....I am now your 937th follower and signed up to follow your blog by email as well. 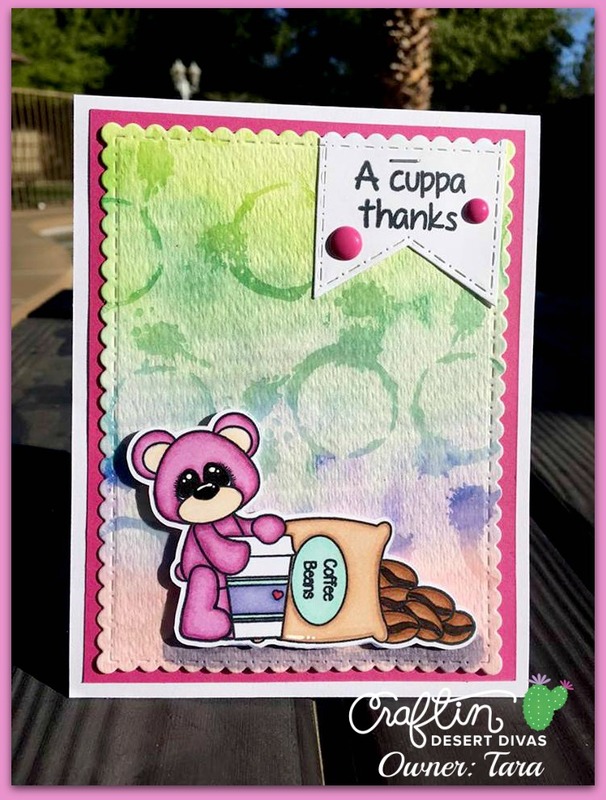 Love your colouring and your card! Great background! Thank you for the freebie and being as sponsor to the hop. Love all of your stamps!